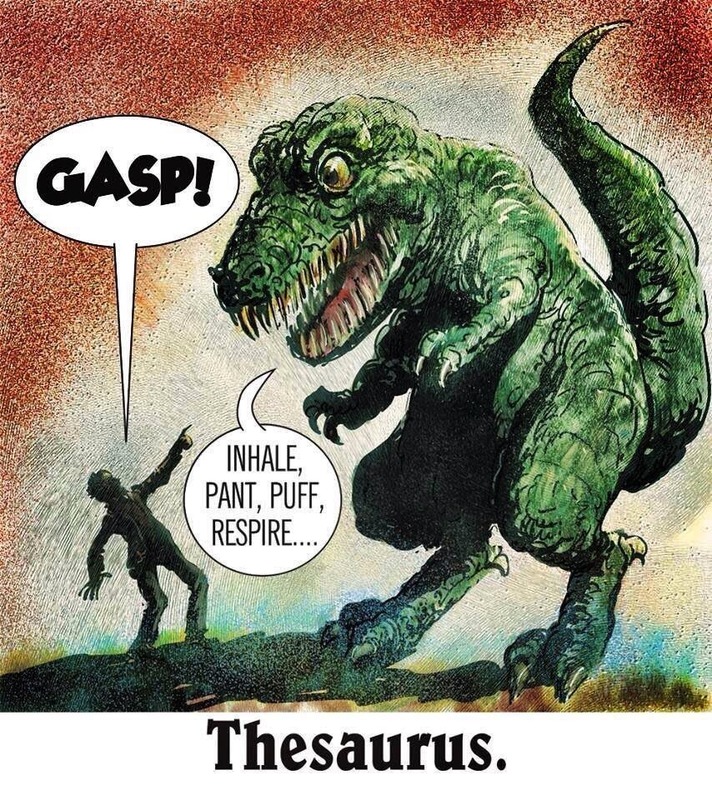 I bought a thesaurus once, but it wasn't much to write house about. My new thesaurus is terrible. It's also terrible. What's a thesaurus's favourite cereal? I lost my thesaurus once. I can't describe how upset I was.